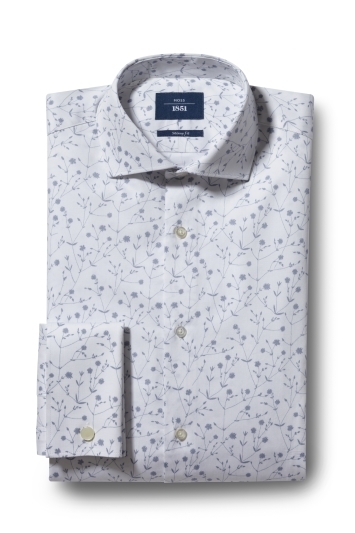 Men's Wedding Shirts | Men's Wedding Suits | Moss Bros. It's important to feel your best on your wedding day. 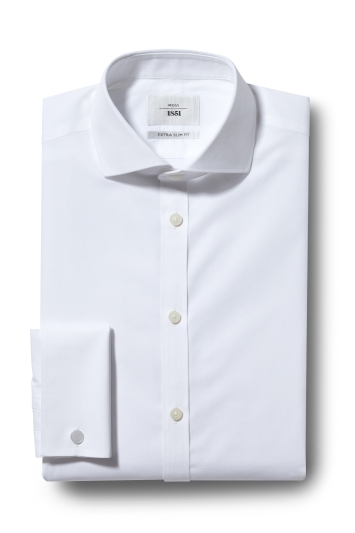 Now you have your wedding suit sorted we can help you with your wedding shirt. 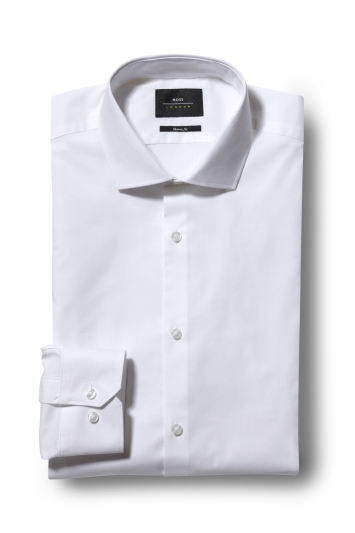 Opt for a classic white formal shirt or something bolder with a bit of colour. Don't forget your wedding cufflinks for the double cuff shirts.